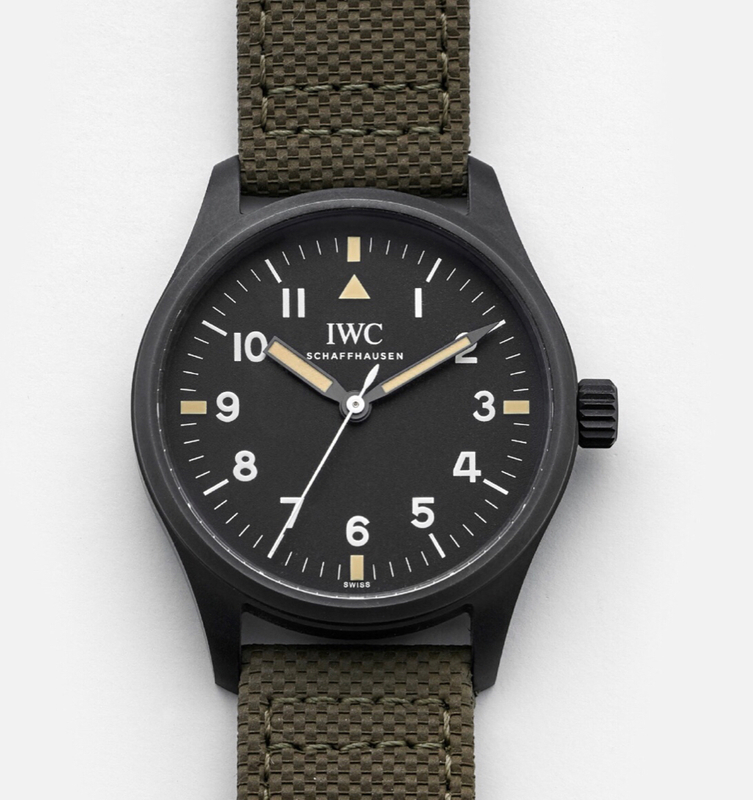 After admiring the Hodinkee IWC offering, although not the price, then seeing it sell out today I have been looking at options for PVD watches having got rid of my seafire a while ago. 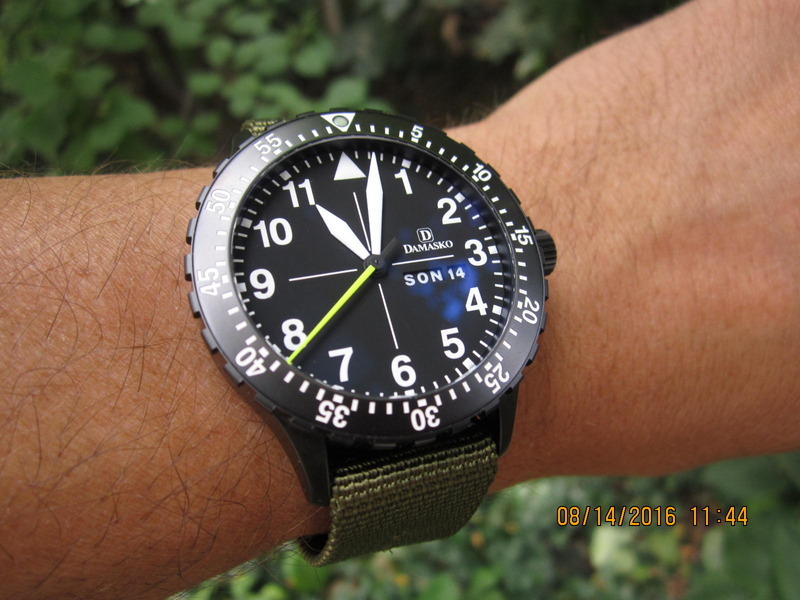 Not much appeals but I got round to thinking a speedbird PVD would be a great option. I am sure this is a no but wandered if you had ever considered this Eddie? 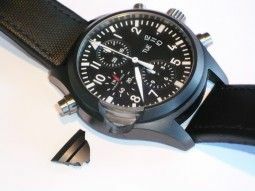 That IWC is ceramic and not PVD. It's a strange one, "Ceratanium, combines the scratch resistance of ceramic with the toughness and lightweight properties of titanium". What happens when you drop it on a hard surface? Unless they've made their "Ceratanium" somehow less brittle (is debrittled a word?) then perhaps something like . . .
That is nasty, It was more the look that I like rather than the technicalities of the Ceratanium. It ceases to amaze me how popular many of the limited editions are! I'm sure the McLaren F1 team experimented with this material years ago. FIA banned it putting it under the exotic materials label. Pretty cool. Last edited by James_; 11th February 2019 at 19:09. When I decided I wanted a black watch I bought this. After hours of reading I came to the conclusion that anything else would be too fragile. I wear the heck out of it and it does not have a mark on it.